Today is the official start of Fall and while it’s still hot here in Southern California I am ready for all the smells and tastes of Fall! 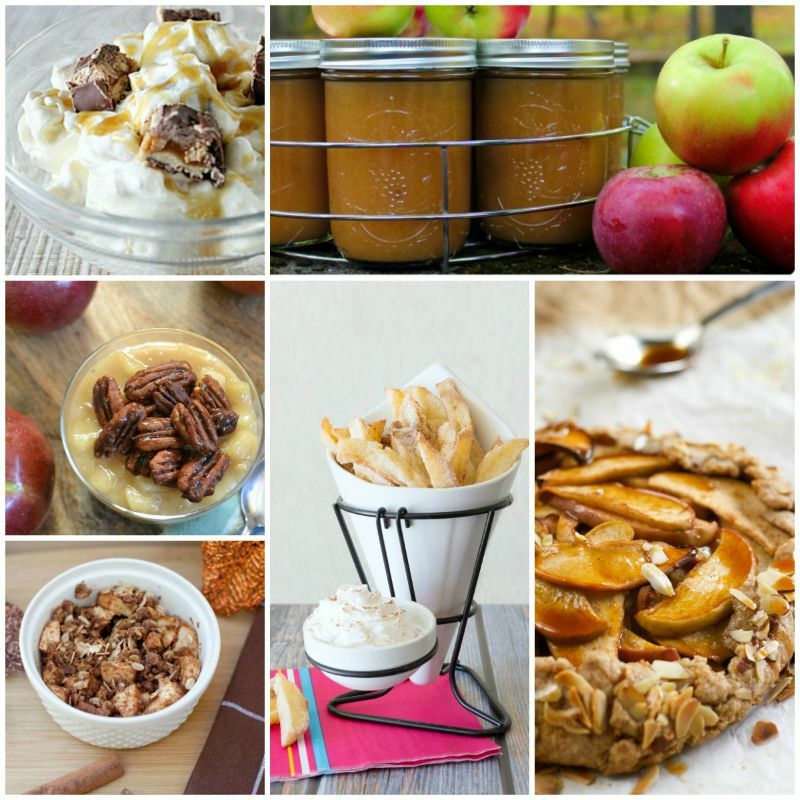 While pumpkin EVERYTHING always seems to get top billing, we can’t forget about how much fun it is to go apple picking, bring home all those yummy apples & whip up a few great recipes. 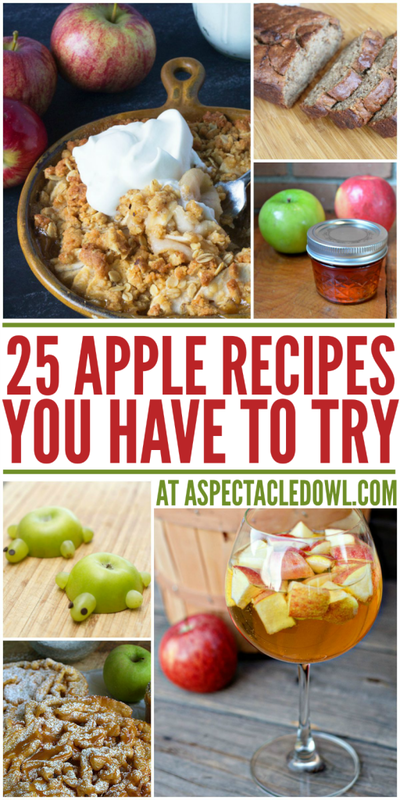 I’ve put together 25 Apple Recipes that I think you’re going love! I know I can’t wait to make them! 9. Apple Turtle Kid Snacks | B-Inspired Mama! Twenty Quick Meal Recipes – Pasta, Chicken and More! Absolutely, Ginnie! Can’t wait to try it! I love apples, I can ‘t wait to try them all. Yum! I never used to eat apples. Lately, I’ve been craving them and each shopping trip pick up one or two apples that I’ve never tried. Some are simply delicious. Thanks for the recipes. I pinned this to try later. You’re so welcome! It looks delicious!